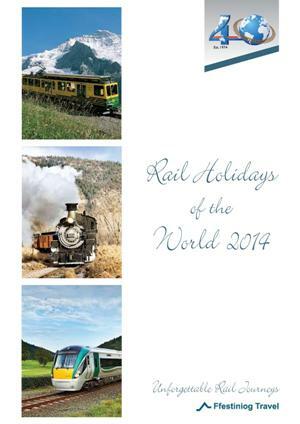 We have received several calls lately from long standing customers who have yet to receive their 2014 brochure. I can confirm this was mailed to you all during the first week of September and should have arrived long before now. Can I please ask you to let us know if you have not received your 2014 brochure and we will ensure a copy is mailed to you soonest.